The demographic of older adults (i.e., 65 years of age and older) is growing and likely will be an increasingly large part of dental practice in the coming years. Older adults may regularly use several prescription and/or over-the-counter medications, making them vulnerable to medication errors, drug interactions or adverse drug reactions. Your dentist may apply a fluoride gel or varnish to protect your teeth from cavities. 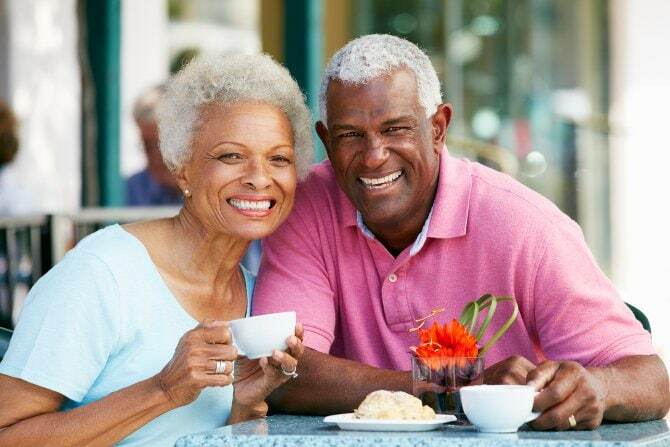 Dental problems are among the most common health problems experienced by older adults. 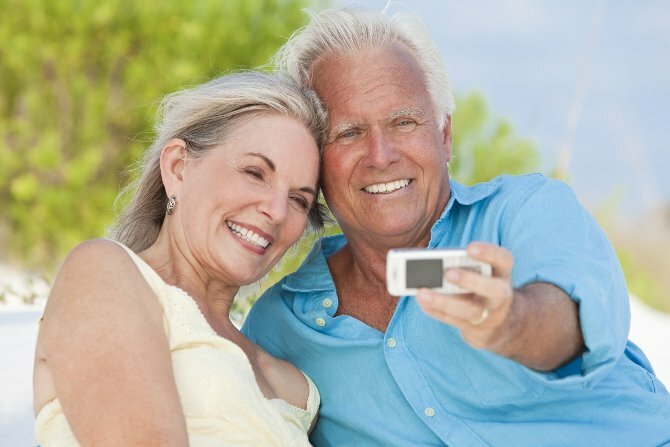 In fact, people over 65 with natural teeth have more tooth decay than any other age group and thus continue to need a yearly visit to the dentist. Older people produce less saliva which is needed to clean the teeth. Gums shrink with age, exposing the tooth to decay or infection. Furthermore, older persons may have difficulty flossing and brushing because of poor vision or problems moving their arms, wrists, and hands. Seniors health advocacy group Health in Aging has compiled a list of the five most common dental issues for older adults. Here is an excerpt from the full list. Plaque grows on the surface of the teeth. The bacteria found in plaque give off acids that cause gum disease. To prevent gum disease and decay, make sure the person you are caring for removes plaque daily by brushing and flossing the teeth. An electric toothbrush may be easier for the person to use, but ask the dentist or dental hygienist to demonstrate how to use it. If it’s been awhile since your last dental checkup, book an appointment at Adult Dentistry of Ballantyne today. Dr. Robert Harrell has been named one of the Charlotte metro region’s top dentists year-after-year in Charlotte magazine. Adult Dentistry is particularly known for it’s use of the latest technology to provide the most advanced, most comfortable experience possible. Call Adult Dentistry of Ballantyne now at 704-541-9888 or use the contact form on our website to make an appointment. We look forward to hearing from you.